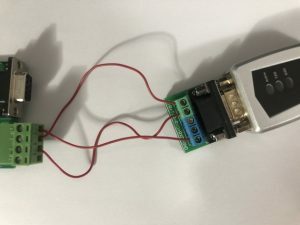 Supported Sleep mode, capable to provide real low power mode for Green Power application. Supported WakeUP from LoRa feature. 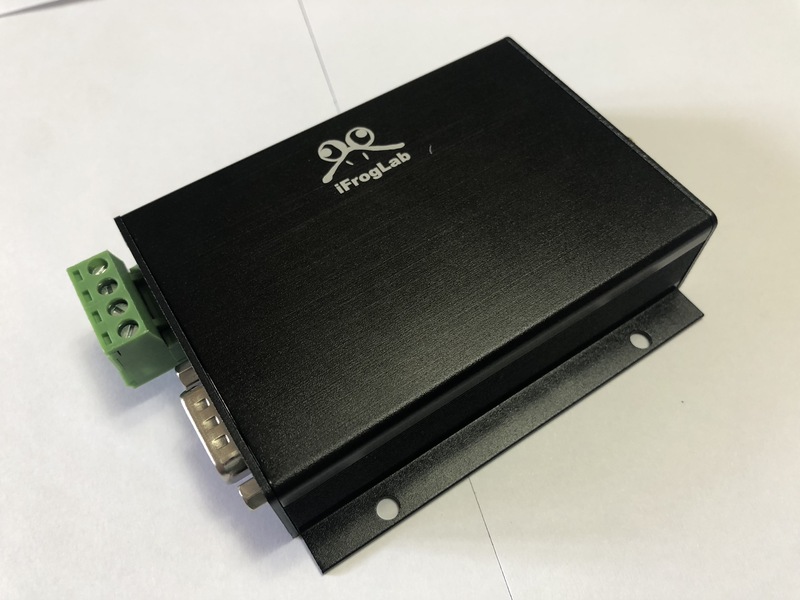 Direct use of RS232/RS485 interface control, do not need to understand the complex transmission LORA concept. 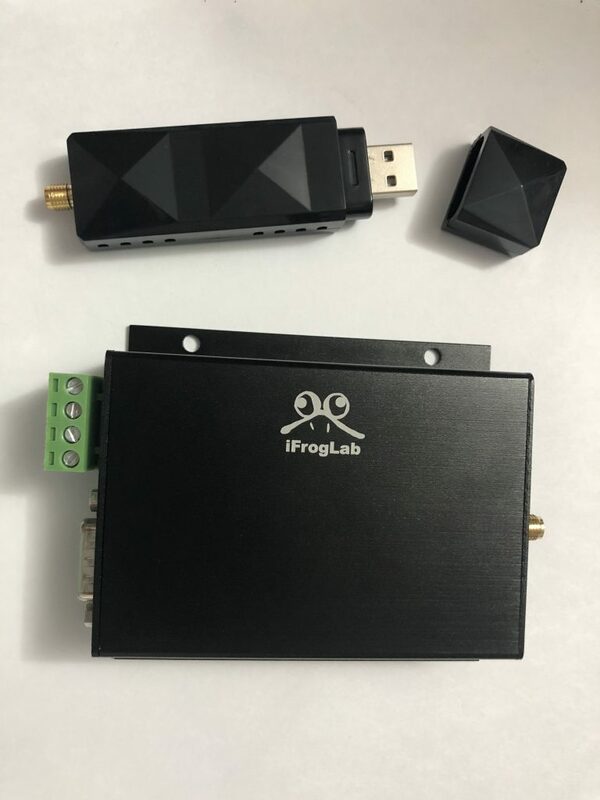 iFroglab provides driver and can receive more than one LoRa module/Dongle multiplexing, the industry’s first. Ground floor, second floor of the launch information can be easily received on the sixth floor upstairs, you can directly replace the Zigbee and Zwave and other network technology! 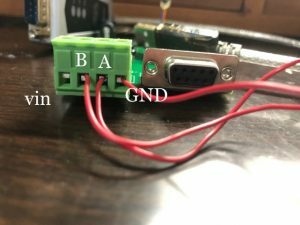 can connection with LoRa gateway and easy to establish LoRa network.